There are currently 88 people online. Corsair launched a beige edition of the Obsidian 900D case. These cases come with genuine AOL CDs! 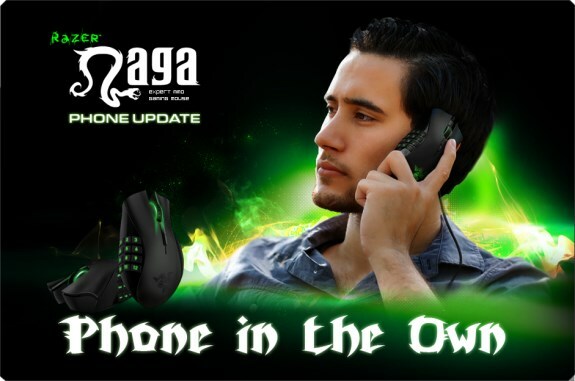 Razer uploaded new firmware that adds phone functionality to the Naga gaming mouse. YouTube announced it's shutting down. Twitter announced it's switching to a two-tiered service. The free Twttr service will be available for everyone, but will only get you consonants. For five dollars a month, you can continue to use the full Twitter service which also includes vowels. Starting today, we are shifting to a two-tiered service: Everyone can use our basic service, Twttr, but you only get consonants. For five dollars a month, you can use our premium “Twitter” service which also includes vowels. We’re doing this because we believe that by eliminating vowels, we’ll encourage a more efficient and “dense” form of communication. We also see an opportunity to diversify our revenue stream. Google debuts Google Nose - a new and powerful scentsation in search. 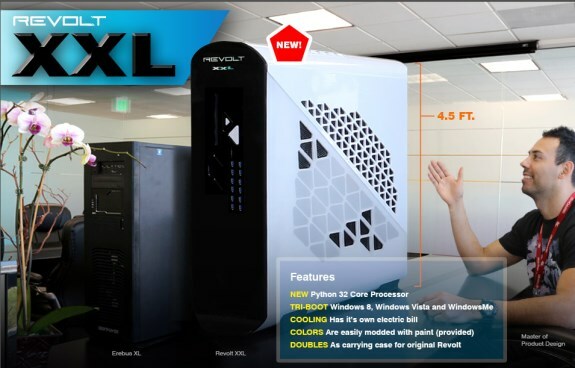 iBUYPOWER introduces the Revolt XXL, a new gaming PC with a 32-core Python processor, the ability to stop time, automatic gaming mode, an an indestructable case. The Revolt XXL is unavailable and will never ship soon. We took everything we didn’t learn from the first Revolt, and put little to no effort into the design and production of Revolt XXL. It’s just straight up bigger. But we know that bigger is always better. 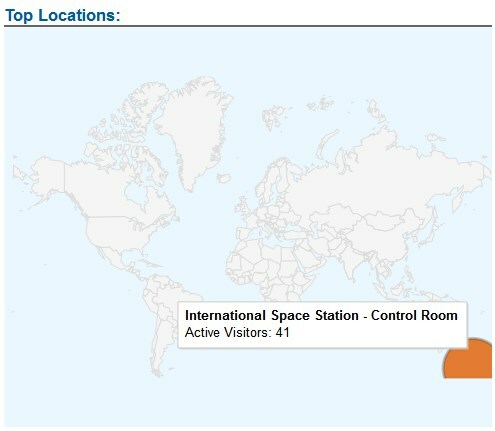 If you use Google's Analytics service, you'll see you have 41 visitors from the International Space Station (ISS). The number of visitors is always the same (4/1) but the location of the ISS changes over time.